Dhaka, Jan 25 (Just News): The presidential election will be held on February 18, Chief Election Commissioner KM Nurul Huda said today. He said this while revealing the presidential election schedule to the reporters this afternoon. Earlier in the day, he held a meeting with the election commissioners at Nirbachan Bhaban in the capital. 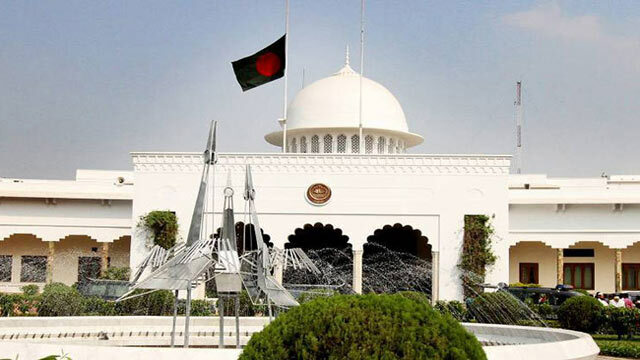 The tenure of President Abdul Hamid, who took office on April 24, 2013, will expire on April 23 this year. According to Article 123 of the constitution, the presidential election should be held between 90 and 60 days before the five-year term of the president expires.